OMH and OASAS along with their technical assistance training partners (CPI, NYAPRS, CASA/MCTAC, McSilver/MCTAC) are hosting a webinar series building upon the in person core concepts of recovery and wellness events for Adult BH HCBS providers that were held in March and April of 2017. Building recovery-oriented relationships, May 3rd, 10am - 11am. Recovery-oriented program design, May 10th, 10am - 11am. 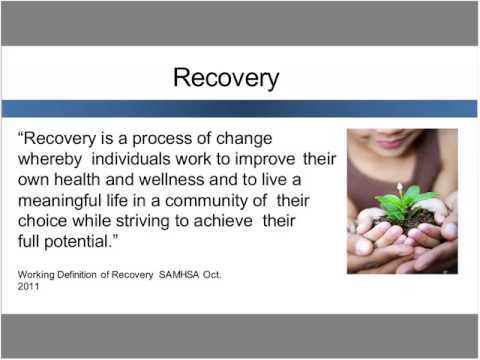 Creating and maintaining a culture of recovery at the organizational level, May 17th, 10am - 11am. Office Hours, May 24th, 10am - 11am.